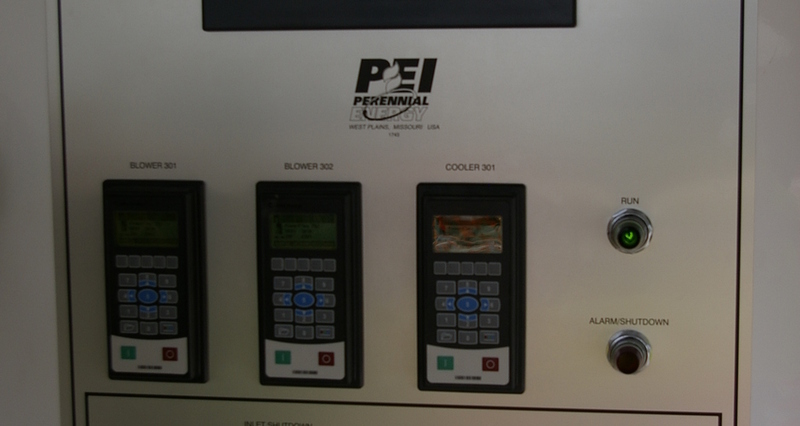 PEI is a design and manufacturing company specializing in biogas processing systems and equipment. 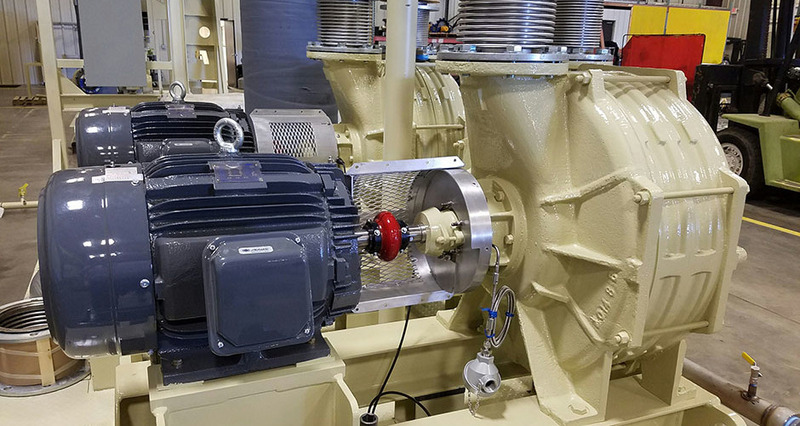 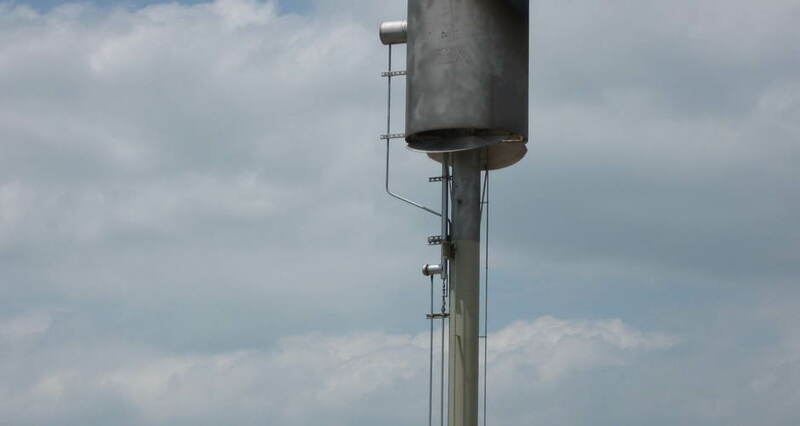 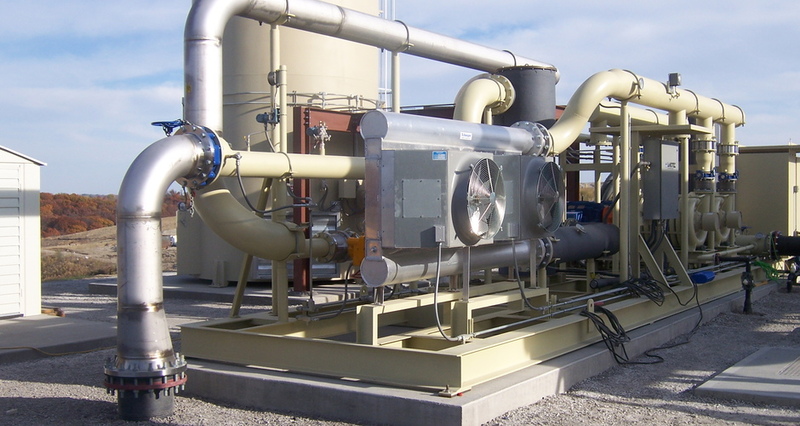 If your project requires utility flare systems, enclosed flare systems, gas handling systems, blower systems, or compressed gas systems PEI has the pre-engineered, guaranteed system for your application! 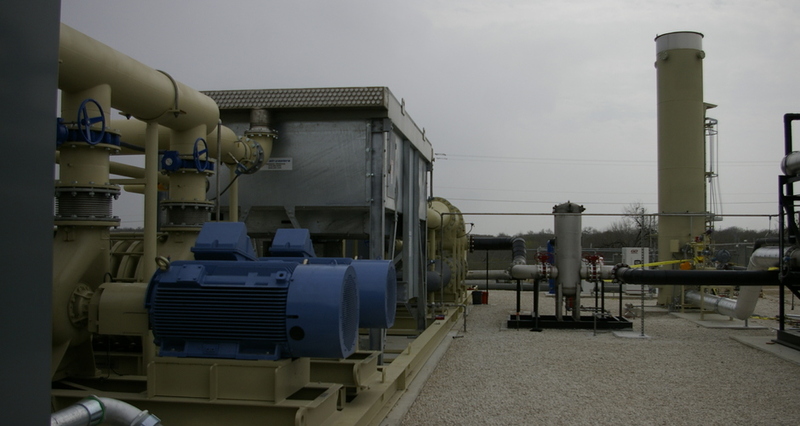 In 1980, PEI was developing the science of processing, treating, and utilizing biogas. 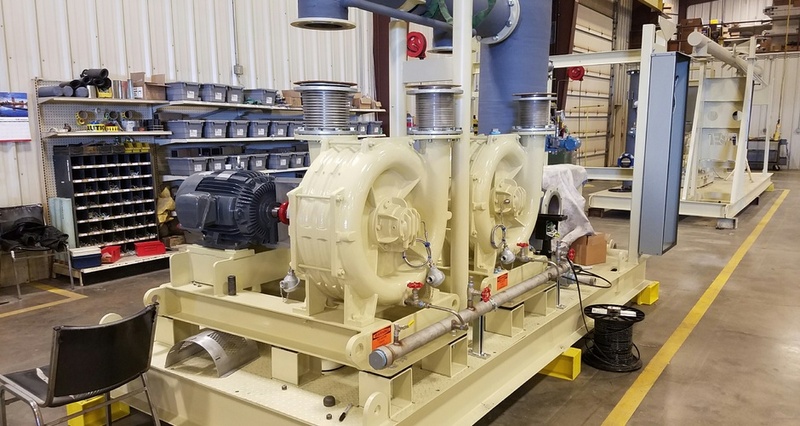 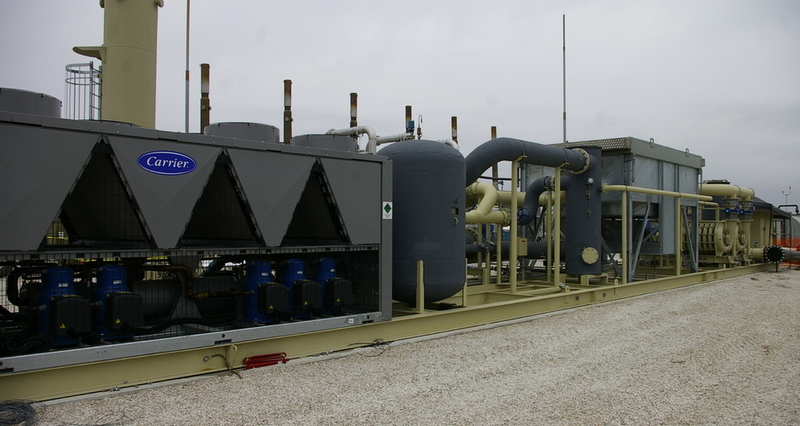 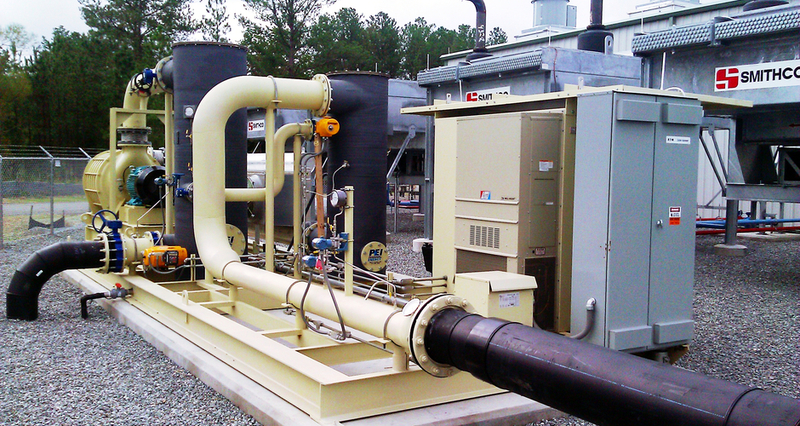 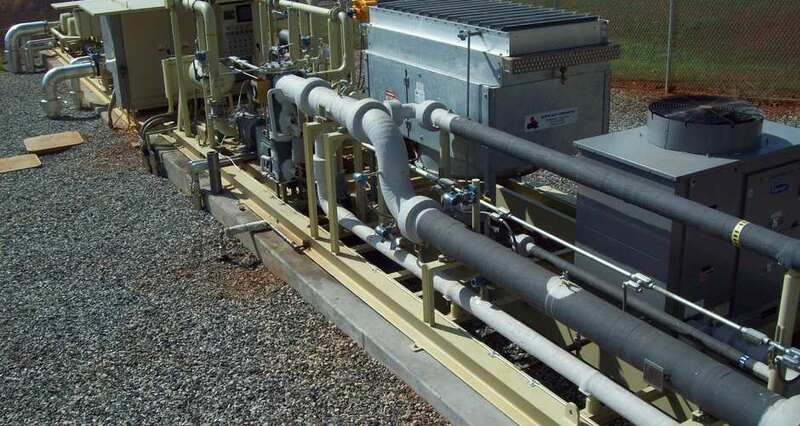 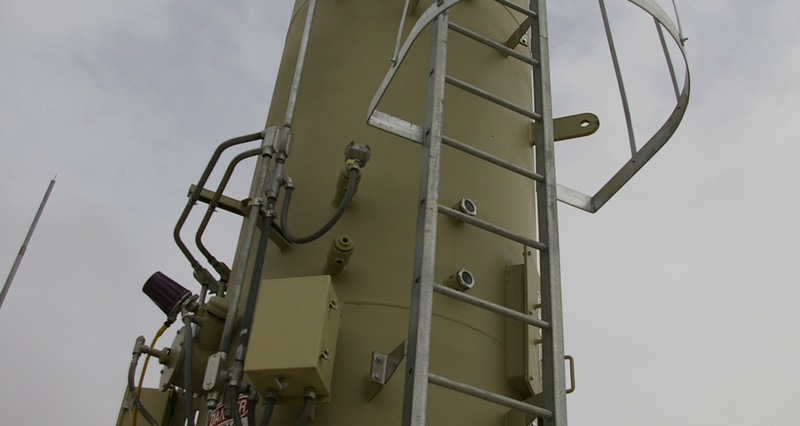 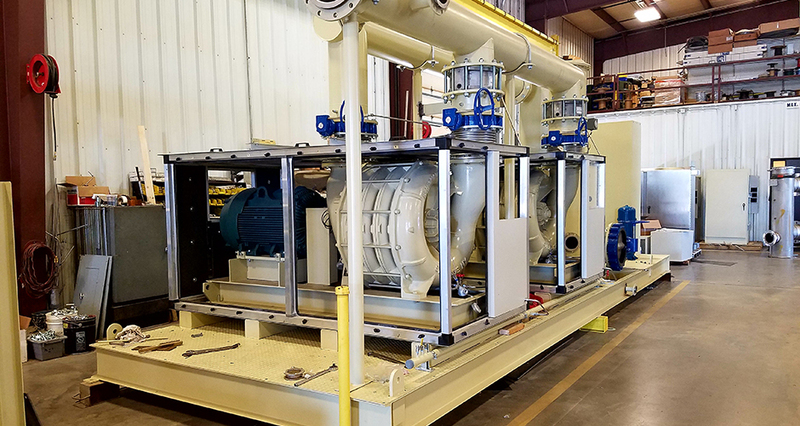 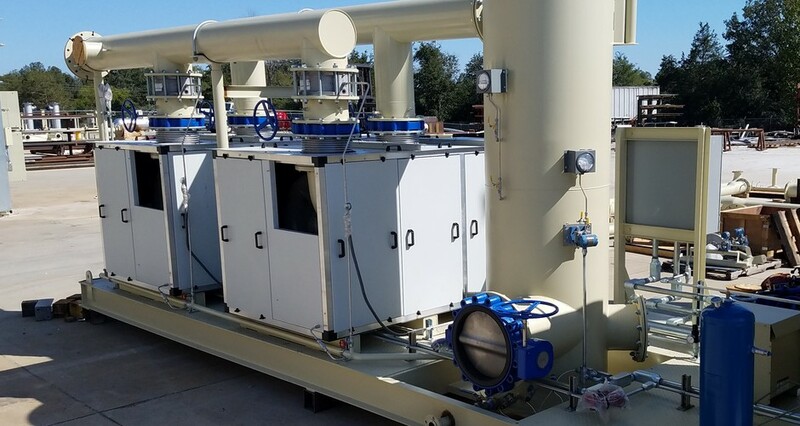 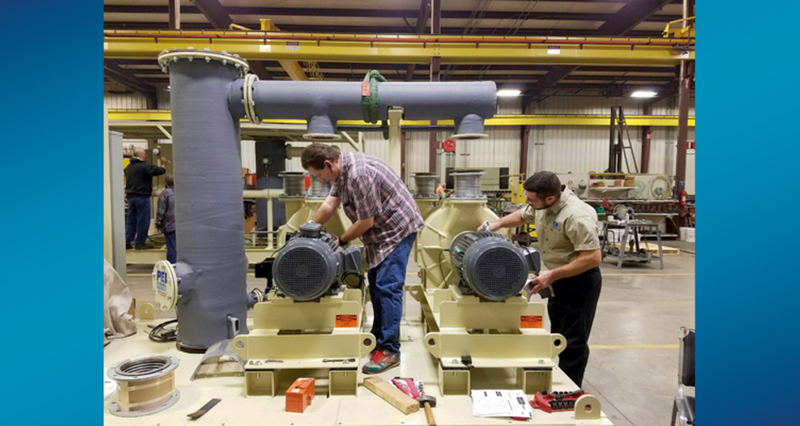 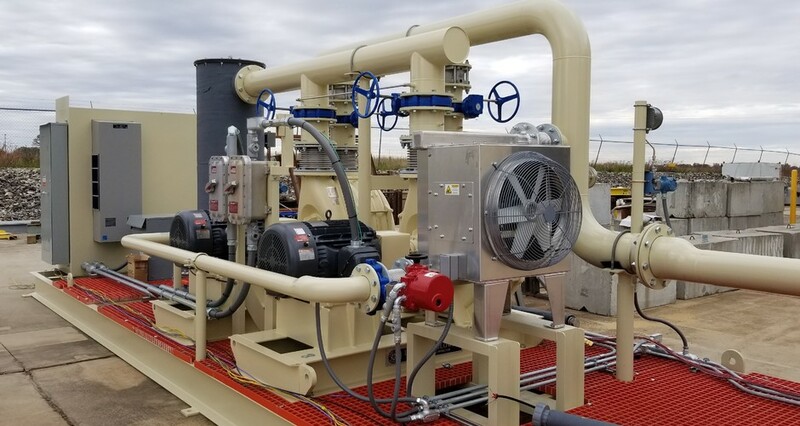 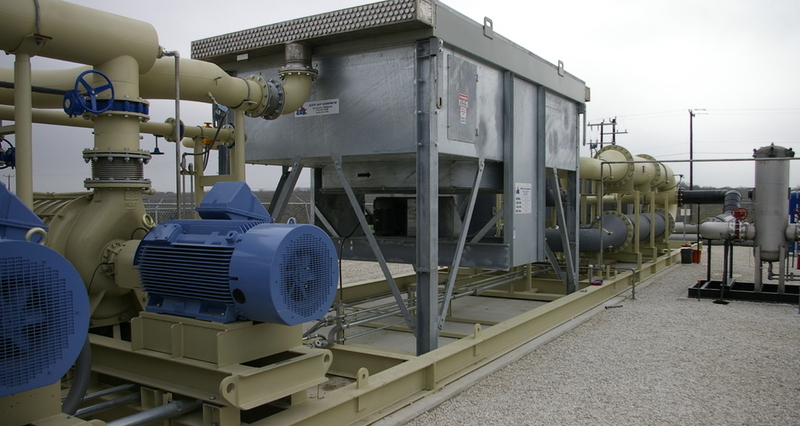 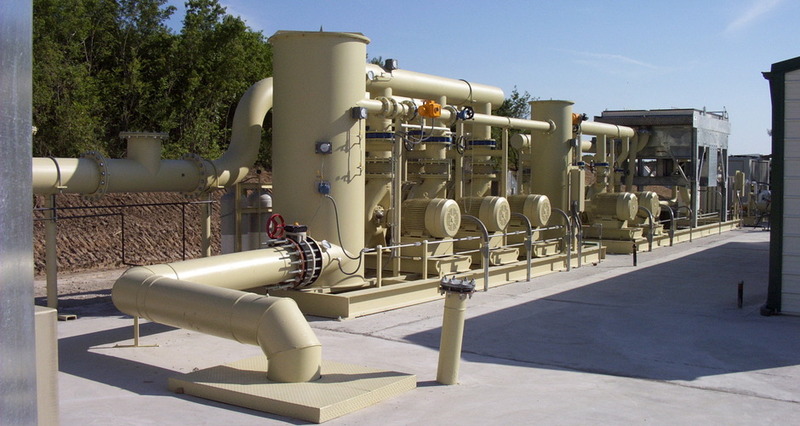 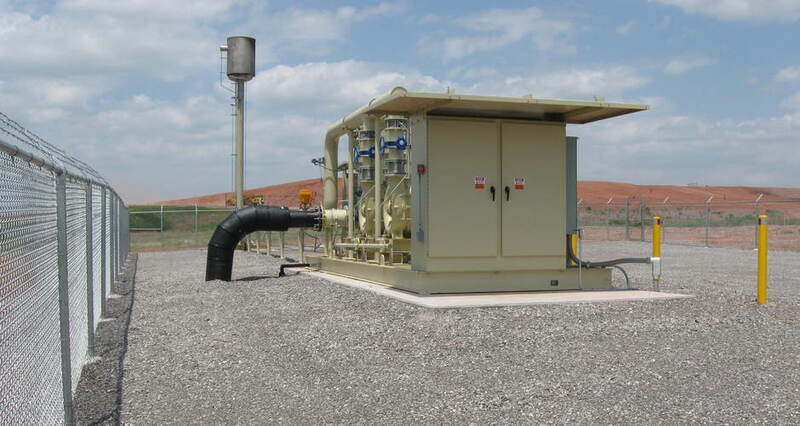 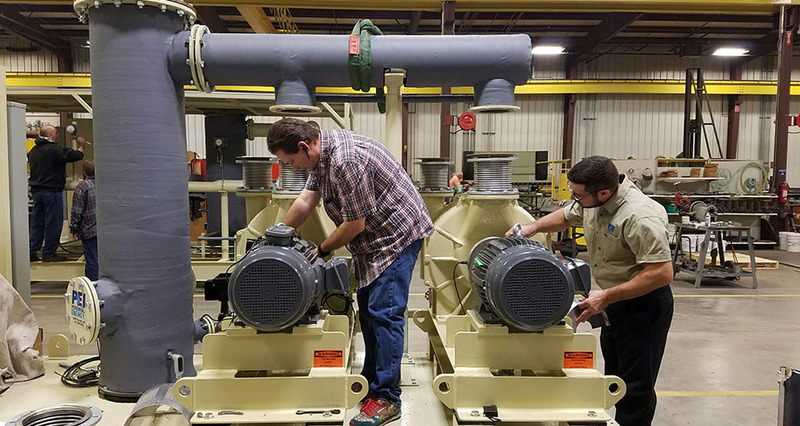 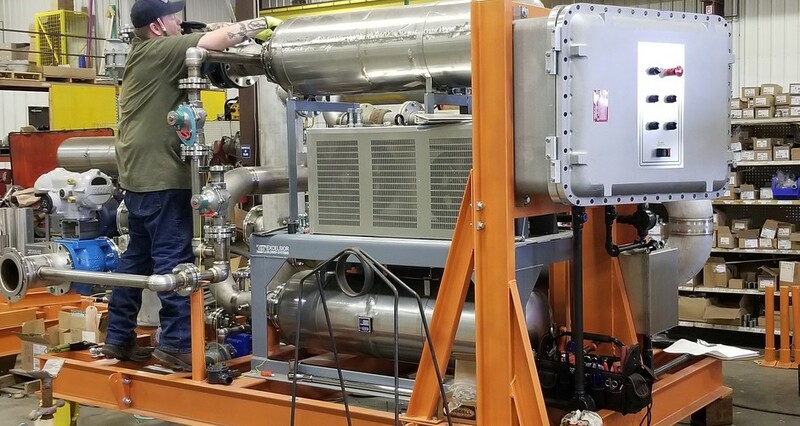 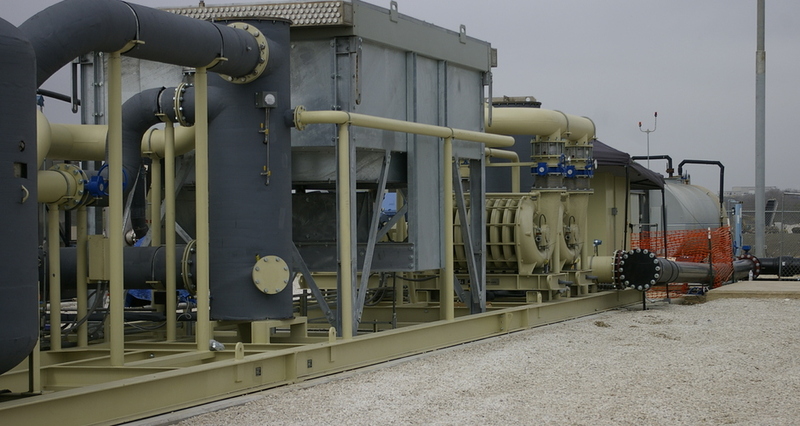 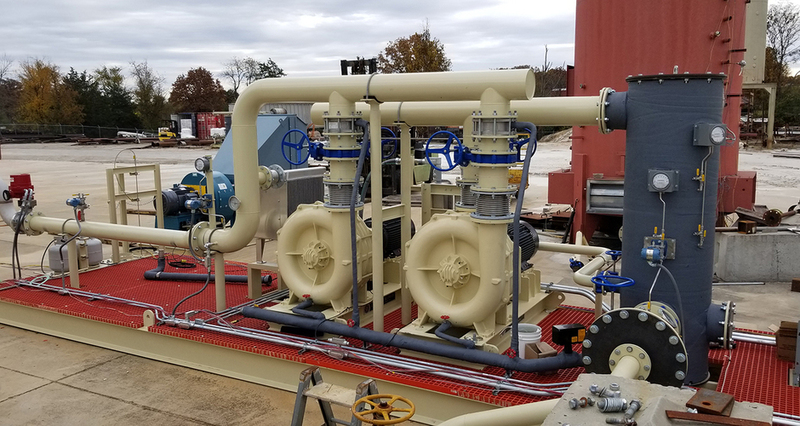 Since then we have designed and manufactured fully integrated waste gas co-generation systems, gas boiler and thermal delivery systems, gas destruction systems, and gas handling systems for landfill, agricultural, municipal WWTP, and industrial markets. 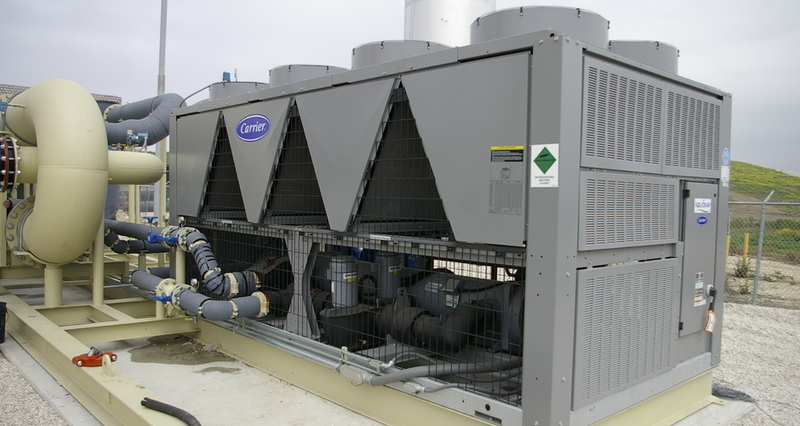 For over 30 years, we have "set the pace" for quality systems pre-engineered to meet your system requirements.